Myrish is Director of Fellowship and Leadership Development Programs at the Center for Public Leadership at Harvard University’s John F. Kennedy School of Government. She was a teaching fellow of the Edward S. Mason Fellows Program and a summer fellow at the Women and Public Policy Program while earning a Master’s in Public Administration from the school in 2015. Before moving her family to the United States, Myrish was deputy legal counsel of Silliman University in Dumaguete, Philippines. She concurrently directed the Dr. Jovito R. Salonga Center for Law and Development and was a faculty member at the College of Law. She served two terms as an elected local legislator and led social innovation programs for women, children and the poor; championing legislation on good governance and ethical leadership. 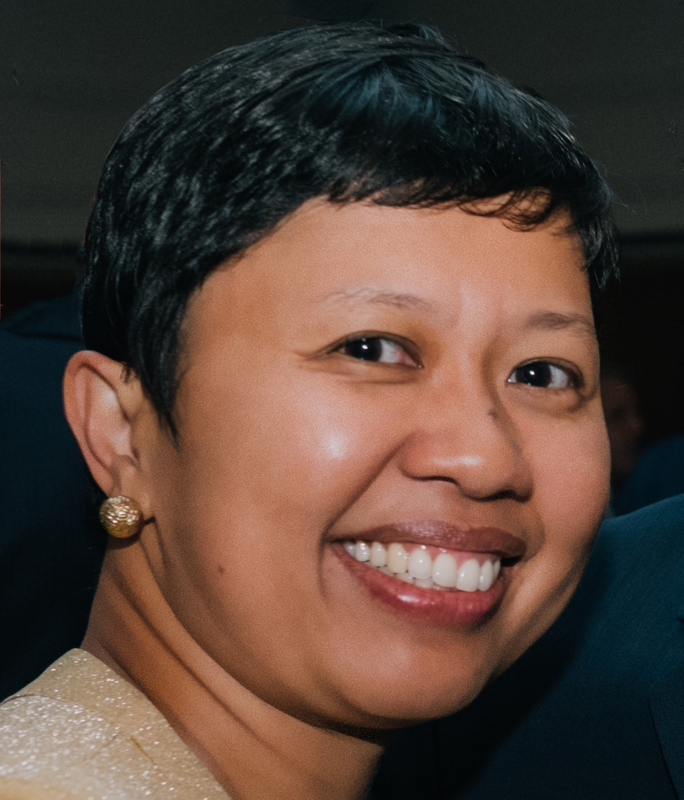 Myrish earned her BA in Political Science and Bachelor of Laws from Silliman University. She was a Fulbright scholar to the United States in 2007 and obtained a LLM in Government Procurement from The George Washington University Law School. Myrish is a sister of two brothers with hemophilia and the mother of twin boys with hemophilia.